A company receives a large order from a new overseas customer. Research on the customer shows they are established and of financial substance, but there are question marks over their reliability. The exporter agrees to supply the goods on a “collections” basis – control of the goods is maintained though the shipping documents until they have been paid for. The agreed Incoterms 2010 rule is Carriage Paid To (CPT), with seller paying for transport to a port in the buyer’s country, and the buyer insuring the goods in transit. What might go wrong here? Could Incoterms eLearning help your company? 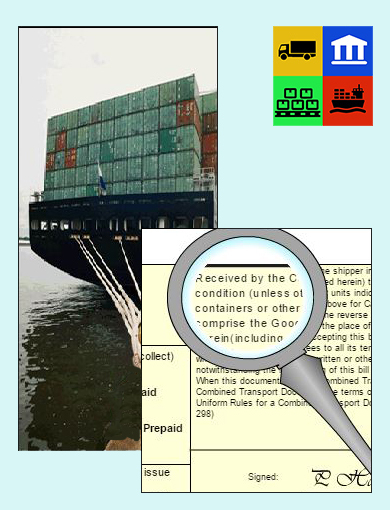 "Incoterms" is a registered trademark of the International Chamber of Commerce. Refer to ICC publication no. 715 for the text.